Petition: Shut down penguin facility in Puero Eten and release the penguins into the wild! Shut down penguin facility in Puero Eten and release the penguins into the wild! 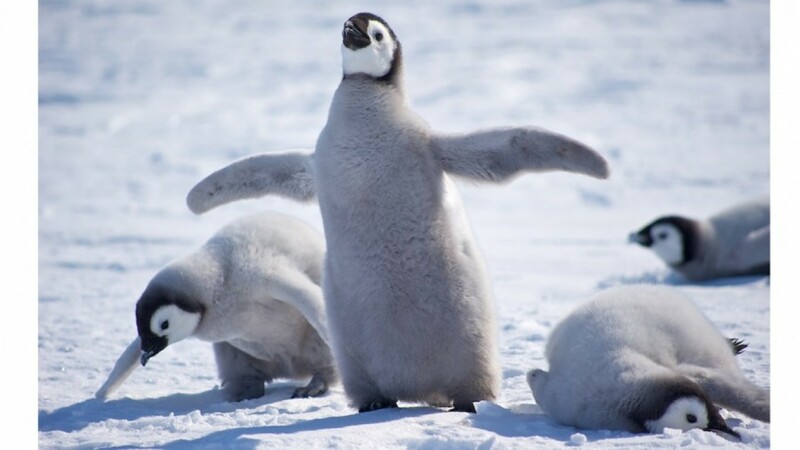 Penguins may look cute and funny at first sight. They are heroes in animated movies such as Madagascar. But ultimately, they are wild animals that belong in their natural environment, living in large groups and close to the ocean. By all means, penguins do not belong in captivity! The Bumboldt penguin is considered an endangered species in Peru. Their numbers continue to decline as a result of human intervention: excessive fishing using ultrasound methods close to the area where they live, human consumption and sometimes they are kept as pets (sounds outrageous, but it is true). All the above-mentioned activities are against the law, but happen constantly nonetheless. Moreover, the government of Peru has recently created a so-called sanctuary that picks up abandoned and neglected penguins from all over the country. The facility is a complete mess and fails to ensure even the most basic conditions for the wellbeing of these animals. It is nothing short of a prison! Rather than preparing the animals to be sent back into the wild, the facility is determined to keep the animals on the premises for as long as possible. Despite intense critics, center employees claim that the facility is modern and working adequately. The management claims that penguins are too domesticated to be released back into the wild, but several experiments carried out by animal welfare association ORCA (Organization for Research and Conservation of Aquatic Animals) has pointed out that penguins integrate perfectly back in the wild once they are released. Taking the animals back into their natural habitat is therefore possible in almost every case! Please show your support and ask the government of Peru to shut down the penguin facility in Puerto Eten and release these beautiful creatures back into their natural environment, where they can live their life normally! Take action now and help set them free!